Brochure printing can lead to large quantities of print work, especially when you are servicing a large company. You may have had to turn away work, in the past, because you didn’t have the facilities to do the job. This should never be a concern for a printing company, because there are so many online printing services capable of handling these large orders. You can take the orders for the brochure printing and never have to worry about physically printing the brochures. In fact, you can even offer sales and discounts for brochure printing, from time to time, because you order them and the customer has no idea for what price you are getting them. 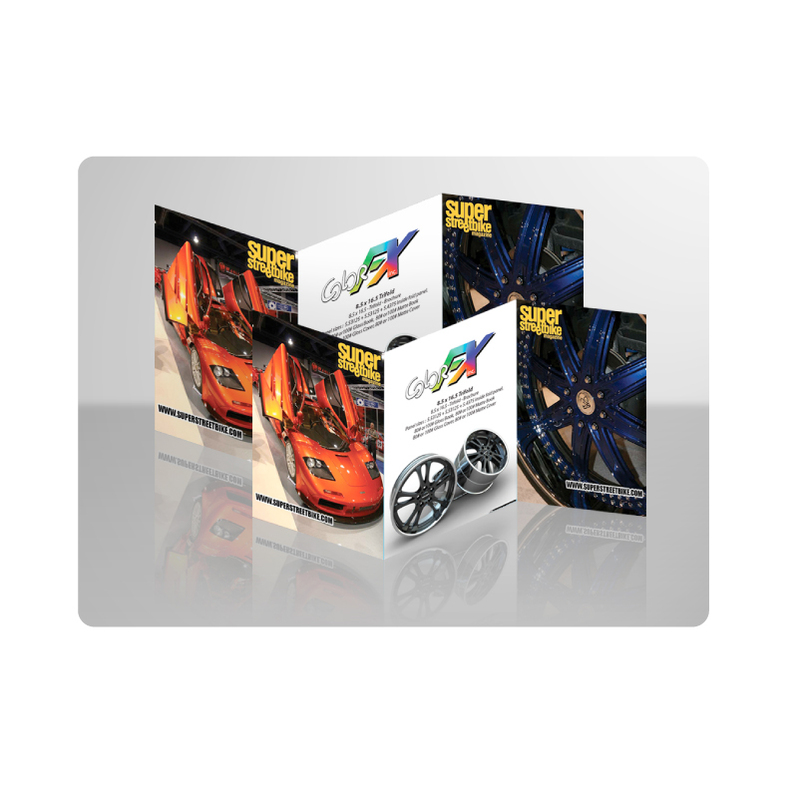 When companies order brochure printing, they usually order large amounts. 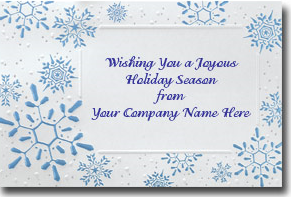 They do this because they hand out brochures to customers and potential customers. They might even stock them at different places so they can advertise to people who frequent those places. Don’t let a small facility and a lack of printing supplies prevent you from taking on these profitable orders. Last chance to save. Only two days more! 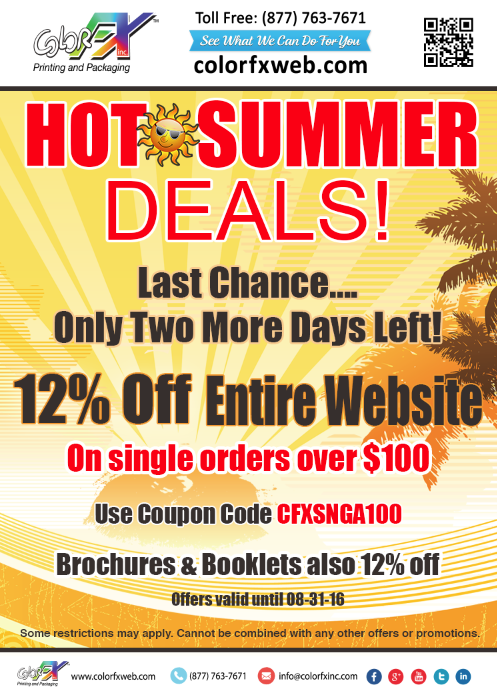 Save 12% off on orders over $100. 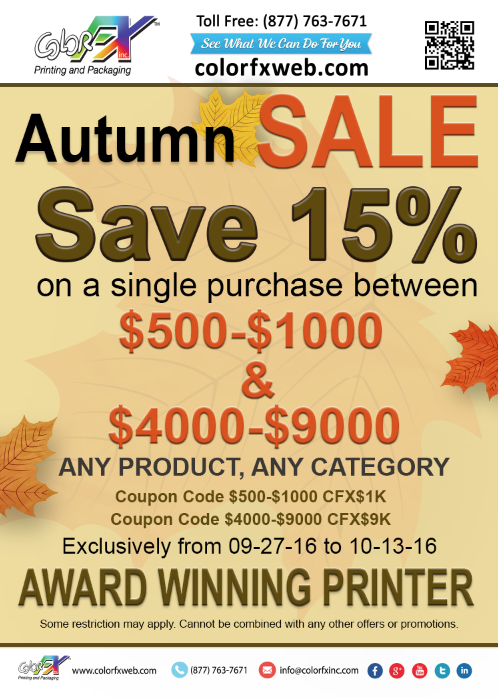 Please use coupon code CFXSNGA100. Expires 08/31/16. 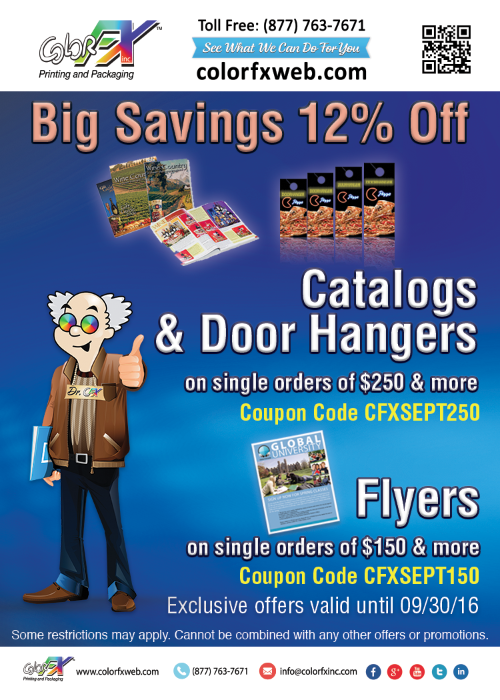 Make Your Flyer Work for You!